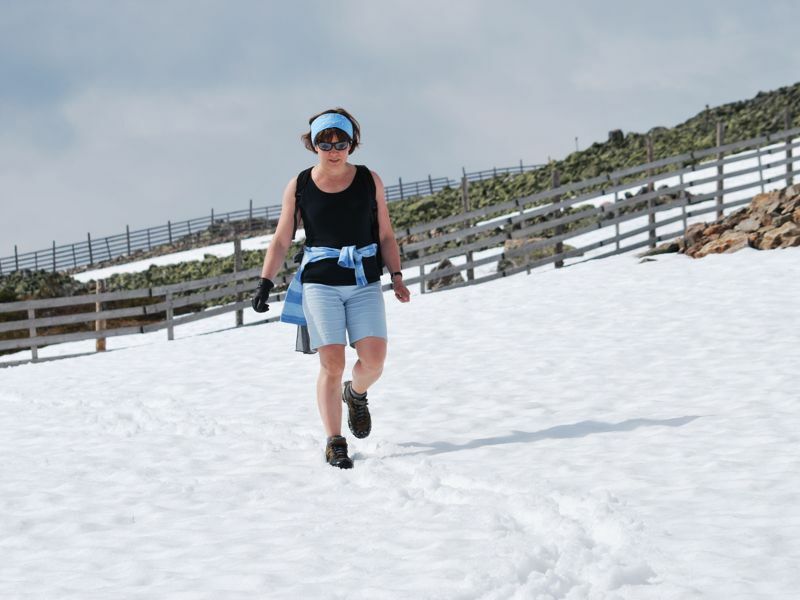 Lapland is fascinated by its beauty – in summer and winter. 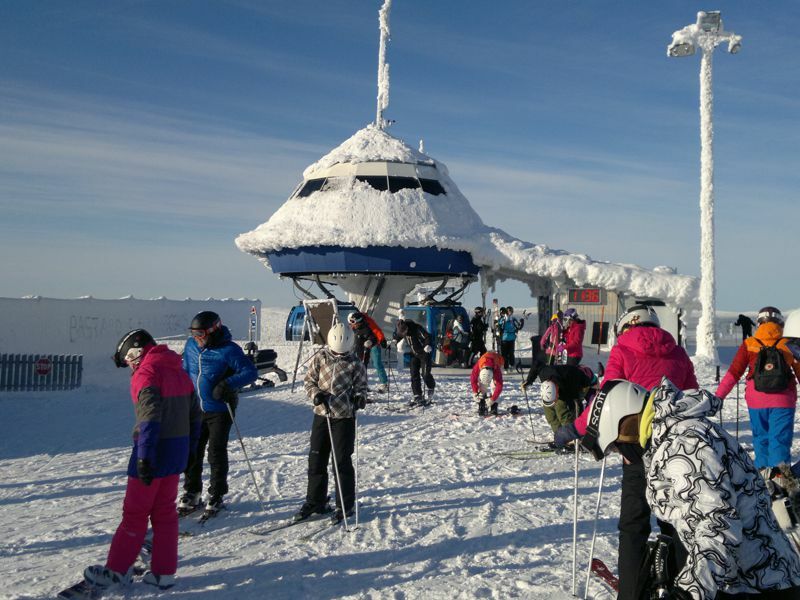 There are many Finnish and foreign guests thriving in Levi. 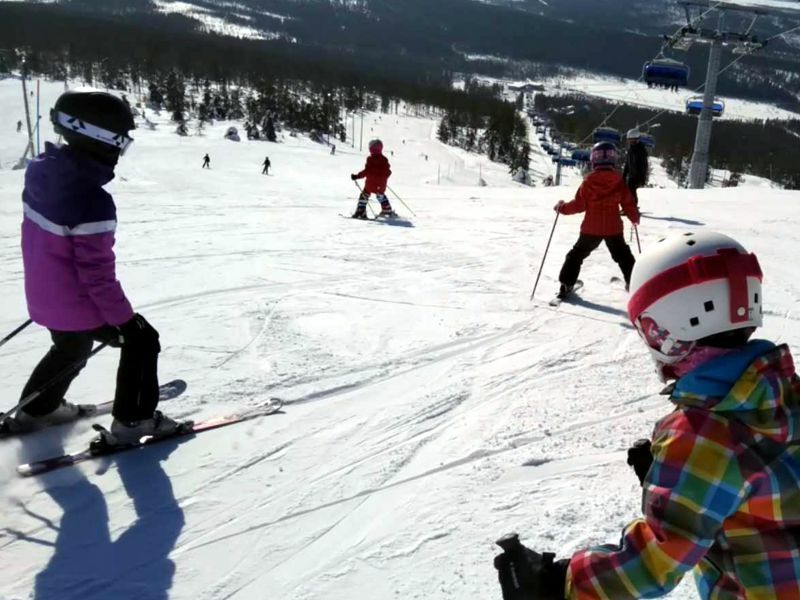 Close to beautiful nature, spectacular scenery, great services of Levi. 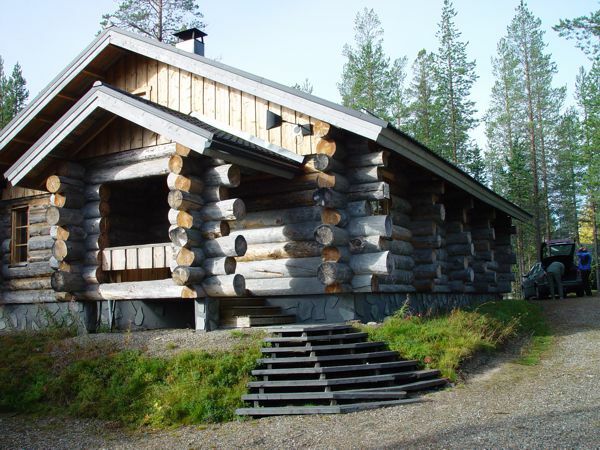 Are you looking for a traditional log cottage or easy to live near Levi´s services? 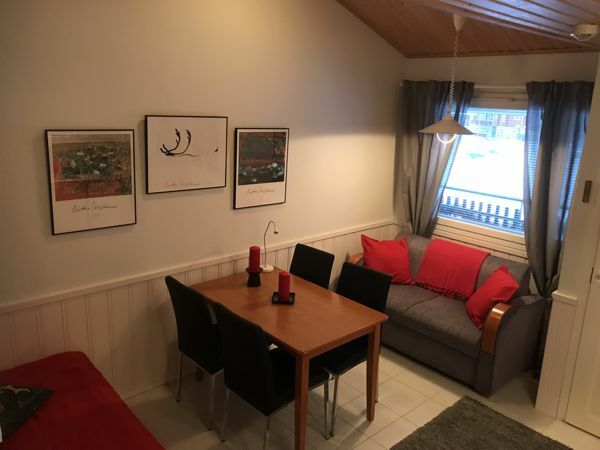 Close to the center are Levinlumous 2B (only 5 min drive to the ski slopes), and the Moonlight 211 is at the very heart of Levi and offers an easy way to stay in Levi! 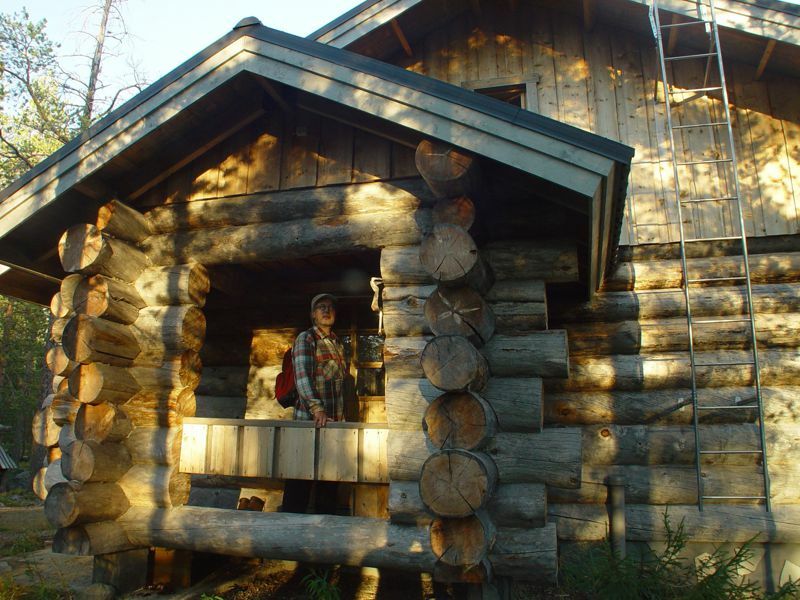 Stay more comfortable, better accommodated! 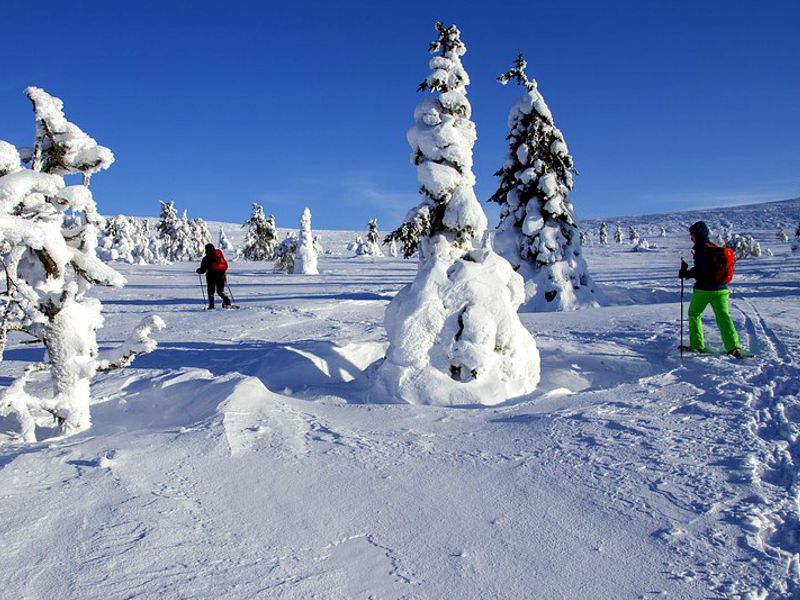 Levin Lumouslomat is the best choice for the best Lapland holiday. Moonlight 211 - in the heart of Levi Center! Click Image! 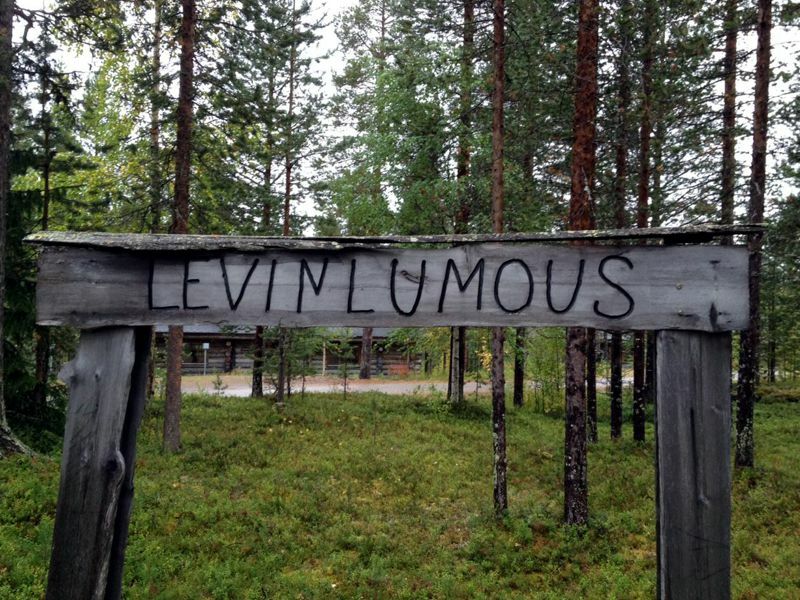 Levinlumous 2B - for those who appreciate tradition. Click Image!